The Mazda CX-5 is Mazda's most popular and best-selling vehicle with more than 2 million units sold worldwide. 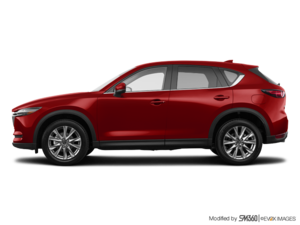 A proud representative of Mazda in the compact SUV segment, the Mazda CX-5 receives a host of enhancements for 2019. The 2019 Mazda CX-5 receives a host of improved technologies for 2019, starting with the addition of Apple CarPlay and Android Auto connectivity technologies integrated into the 7.0-inch infotainment system. 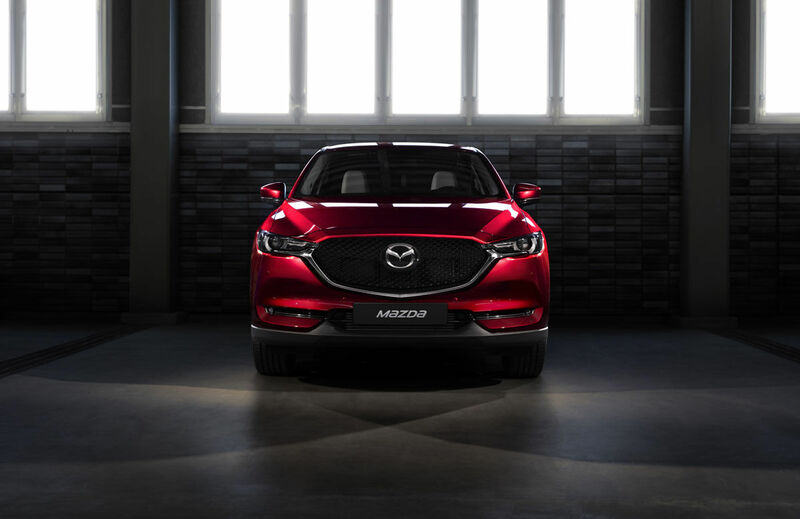 The new CX-5 also features a much more luxurious Signature version with exclusive NAPPA leather, ventilated seats, heated steering wheel and heated rear seats. The Signature model will offer a level of luxury that is not often found in this segment. Under the hood, the Mazda CX-5 will be available with SKYACTIV-G 2.0 and 2.5-liter engines like all CX-5s, but it will also be available with a powerful SKYACTIV-2.5T turbocharged engine which is also available in the Mazda CX-9 and Mazda6. With 227 horsepower (250 horsepower with premium fuel), the Mazda CX-5's turbocharged engine will deliver top performance and become one of the most powerful engines in the compact SUV lineup. Inside the 2019 Mazda CX-5, new owners will be treated to a spacious and versatile interior and an ergonomic, easy-to-use dashboard. The trunk, for its part, can hold nearly 1,000 litres which makes it useful and able to meet the needs of a young active family. Come discover today what makes the new Mazda CX-5 so popular in Canada. Book your test drive today or contact us directly for more information.